Every baker strives to create chewy soft cookies that are full of flavour. Baking the perfect cookie depends on how well you prepare the dough. A small difference in ingredient measurement, temperature or mixing time can give you undesirable results. Pay attention to the recipe: Before starting the procedure to prepare cookie dough, make sure to read the recipe thoroughly. Read the recipe a few hours before you start so that you can plan ahead. Organise ingredients and baking equipment: Set up all the materials you will need to prepare cookie dough beforehand. Bowls, spoons, whisks, mixer and ingredients should be set up on your kitchen counter prior to baking. Measure ingredients correctly: In order to prepare the perfect cookie dough, the ingredient measurements should be exact. Proper measuring cups and spoons should be used. The most accurate method of measuring ingredients is by using a digital kitchen scale. Ingredients at Room Temperature: Eggs and butter should always be at room temperature. Leave the butter out of the fridge for at least an hour prior to baking. It should be pliable, but not melting. Work with half the cookie dough: Split the cookie dough into two parts and work with one part at a time. Over-handling a large amount of dough can result in hard cookies. Mix cookie dough just the right amount: Take care not to over-mix the dough. The best way is to stop mixing when a little bit of flour is still seen. Use silicone mats Cookie dough can be easily made using silicone mats. These mats making dough kneading and rolling mess-free, as they are perfectly non-stick. Cool cookie dough prior to baking: One of the most important tips for baking cookies, after you have prepared the cookie dough, chill it in the fridge for a minimum of 30 minutes or as per the recipe, before cutting it into slices. Know your oven and prepare it for baking Every oven is different, so you must plan your baking procedure accordingly. Pre-heat the oven to the temperature mentioned in the recipe prior to baking. If you have deep-freezed the dough, the first batch may require 5 to 10 minutes extra baking time. Set the baking time 2-3 minutes less than that mentioned in the recipe. This is because the cookies will continue to cook when taken outside. After you take the cookies out from the oven, let it cool for at least 15 to 30 min on a cooling grid. Baking the perfect cookie calls for accuracy and precision. One small error in the steps can result in tough and dry cookies that are difficult to eat. 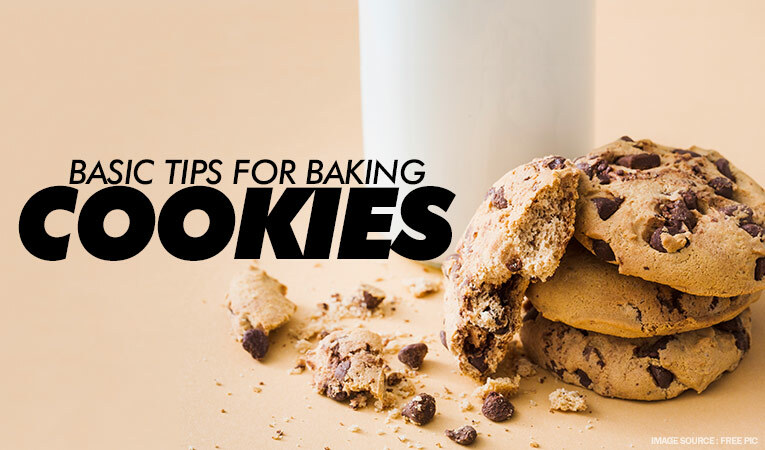 However, by being organised and following these handy tips for baking cookies, you can bake moist, tempting cookies every single time. Do you have some tips for baking cookies? Share your best cookie dough recipe by commenting below. Don’t forget to explore the wide range of cookie cutters available at our store. 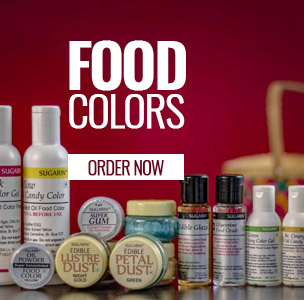 A chocolatier loves the clients and tries to cater to all their requirements. What if one of them comes with a special request? 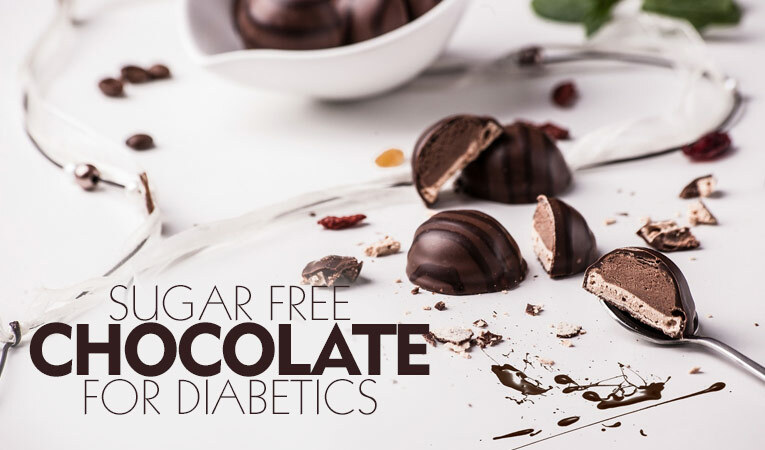 A Diabetic client turned out to me and here is how I handled it. 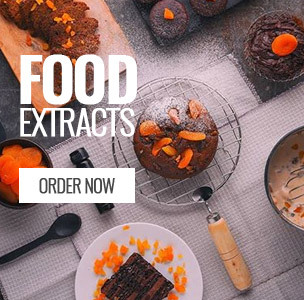 Did you ever know about some of the most classified interesting facts about baking and desserts? If no! 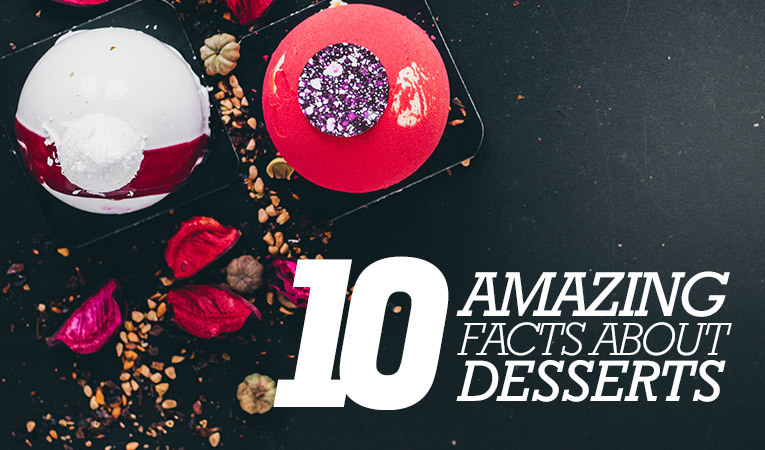 Let’s take a look at some of the amazing, less known facts about desserts, as listed here. 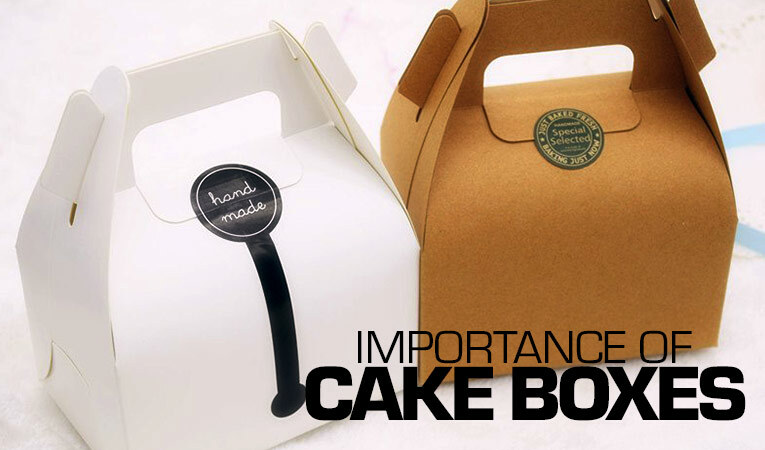 Nowadays, it is easier to buy cake boxes online and hence, this article aims to pour some insights on the varieties of cake boxes in India. Before we move towards that, let us understand something more about the cake boxes.